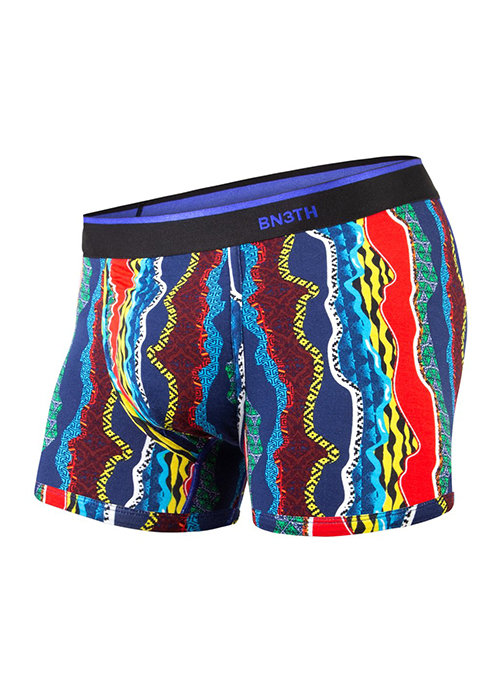 ARADICALLY BETTER UNDERWEAR We started BN3TH (pronounced “beneath”) to radically change how men think about underwear. No one performs at their best when they’re adjusting. Or shifting. Or sweaty. Increase comfort, our thinking went, and increased performance will follow. 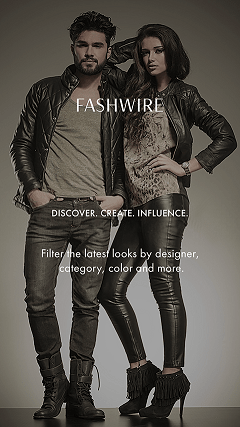 We were the first to create underwear with a three-dimensional pouch, and our patented MyPakage Pouch Technology™ remains the key to our uniquely supportive fit. From our studio in Vancouver, Canada, we engineer underwear and base layers that keep you comfortable for full days on the mountain, on the water, in the gym or in the office. As people who love nothing more than being outside, we work hard to minimize the environmental impact of our business, and contribute to causes that help preserve our planet. 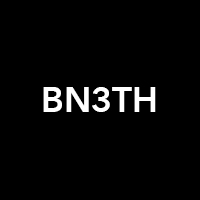 BN3TH was formerly known by the name MyPakage.